We all know EAA AirVenture Oshkosh – or just “Oshkosh” – is way more than an air show, trade show and annual convention. 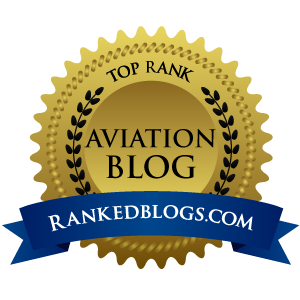 The world’s largest aviation celebration is a multi-layered event, and is as much a family reunion of the aviation community as it is all those other wonderful things. This year, EAA is celebrating their 50th year of holding their annual convention in Oshkosh at KOSH. 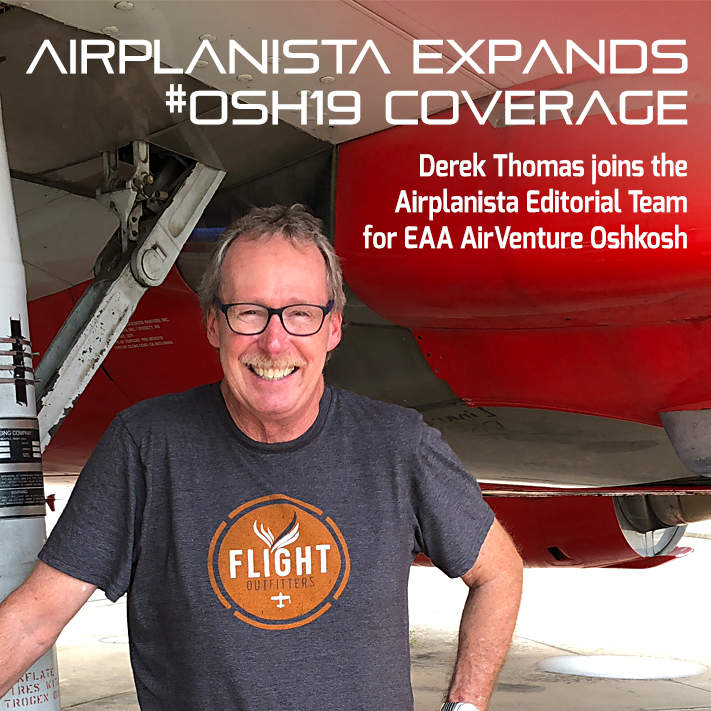 From early signs, it appears EAA is pulling out the stops to go bigger than ever for this summer’s show, so Airplanista is doing the same. Adding another writer to my “one-man show” coverage is a logical move to increase the amount of quality content posted to my Airplanista Magazine Blog during show week. Derek is a food and foodservice professional with the soul of an AVGEEK. From his youngest days, Derek was exposed to a variety of foods by a world-traveling father - leading to his own international business and culinary travels. With decades of real-world foodservice experience on the front lines of (dive-diners to white-tablecloth) restaurants; back-of-the-house line-chef expertise; and foodservice distribution - Derek has consulted with all types of food businesses on delivering a consistent, quality dining experience. A non-pilot member of EAA and AOPA, one of his happiest memories is jamming peas into his forehead on a particularly turbulent Ozark Airlines flight. I have zero doubt Derek will uncover some juicy tidbits of content from #OSH19, far more than “wow, I just ate my first BRAT at the show!” I am giving him plenty of room to write what he sees (and eats), and have no pre-conceived notions of what that will be. Along with the other parts of this massive show are the many social experiences - Camp Bacon, the corporate lunches, dinners and parties - and of course the concessions on the show grounds. I will make sure he experiences Ardy and Ed’s, and unless his pulse has stopped, I’m sure a visit to the patio there to consume mass quantities of Drive-in Double burgers, fries and Black Cows while watching traffic overhead inbound to RWY 27 will produce a few nifty paragraphs from him. We might also get into some decent grub as Derek and I motor north from STL on our road trip into #OSH19. I’m joining him in St. Louis (he’s from Missouri) and I expect him to live up to the whole “show-me state” routine by showing me some killer chow en route to the show. One of our first stops in Oshkosh will be a visit to FAA’s FISK Arrival trailer, to watch NATCA’s best controllers work the conga line of inbound VFR traffic. I know from past experience the cost of admission to hang out at FISK is to bring the ATC team there doughnuts, and again, I suspect that might prompt a few words from Airplanista’s newest “Food and Entertainment” stringer. Oh man, this year’s #OSH19 is going to be huge. So huge in fact, it requires more than one person to cover it for Airplanista. Derek should add some fun color to the coverage, whatever that turns out to be. Stay tuned. Coverage of our road trip and week at the show starts Friday, July 19th.